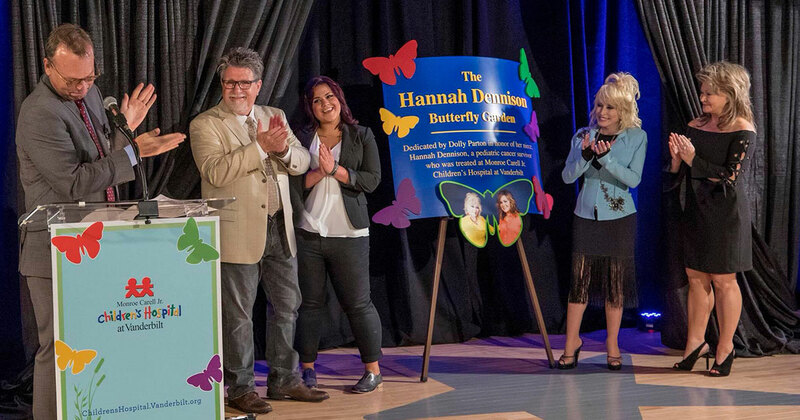 Dolly Parton helped unveil the newly-added Hannah Dennison Butterfly Garden at Vanderbilt Children’s Hospital honoring her niece. 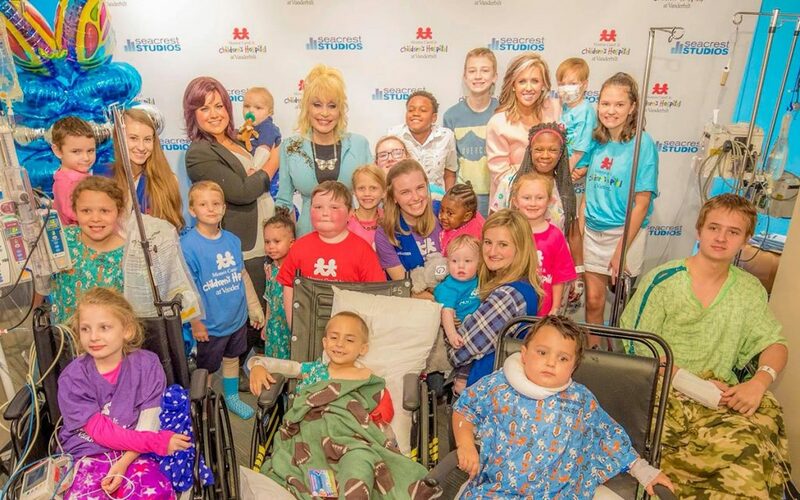 Hannah Dennison, Dolly’s niece, was diagnosed with leukemia as a child and received treatment at Vanderbilt Children’s Hospital. Today she is a beautiful example of hope and inspiration and recently celebrated her 30th birthday. 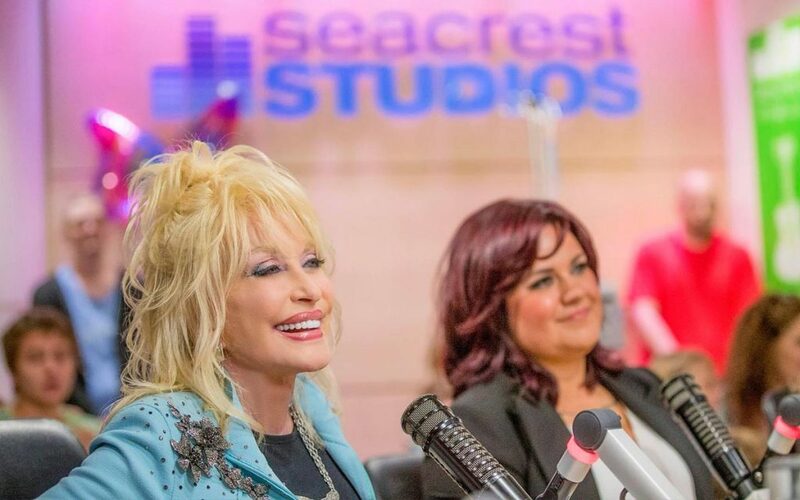 Dolly calls Hannah her “chemo hero” and wrote and recorded a song of the same name on her “I Believe In You” children’s album.